A dejected former Indian women's captain Mithali Raj on Thursday termed it as the darkest days of her life after allegations were heaped on her following a fallout with coach Ramesh Powar. Powar on Wednesday alleged that Mithali threatened retirement over the batting position in the middle of an international tournament and also threw tantrums. Following which the player was heavily trolled on social media platforms for creating chaos in the side. She also took to Twitter to react to Powar's report to the Board of Control for Cricket in India (BCCI). "I'm deeply saddened and hurt by the aspersions cast on me. My commitment to the game and 20 years of playing for my country. 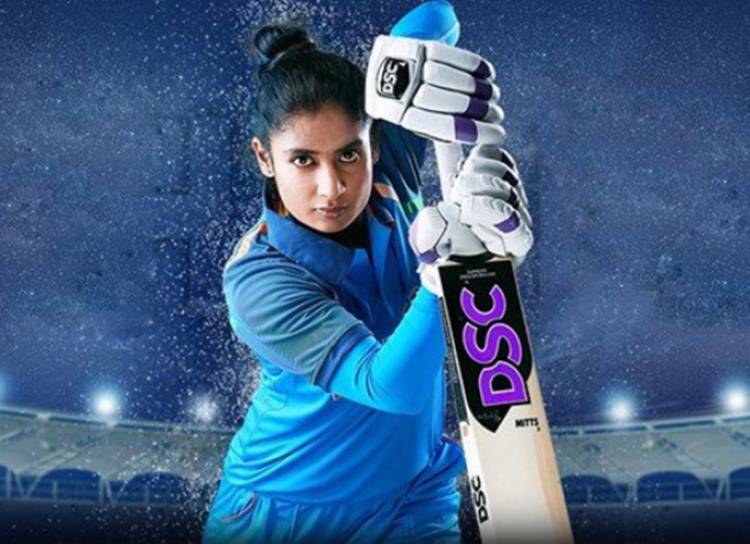 The hard work, sweat, in vain," Mithali tweeted. "Today, my patriotism doubted, my skill set questioned and all the mud slinging -- it's the darkest day of my life. May god give strength," the 35-year-old player said. Despite being match fit, Mithali was dropped from the playing XI against England in the Women's World Cup semi-final match, which triggered the controversy. India lost the match, triggering Mithali accusing Powar and Committee of Administrators (CoA) member Diana Edulji of bias. Mithali alleged that Powar was out to destroy her. The row intensified on Wednesday, after the coach in his tour report to the BCCI questioned her conduct during the West Indies series.